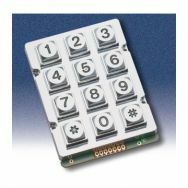 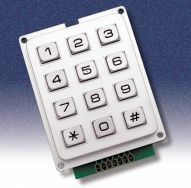 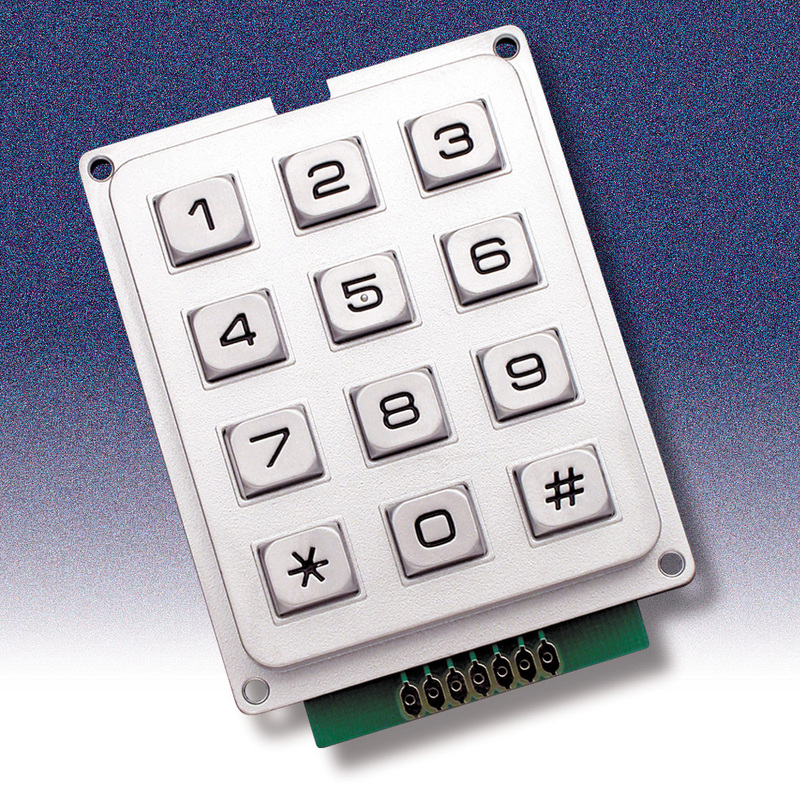 ACCORD (since 1980)is a leader in keypad technology. Over three decades, we have been devoted to providing customers one-stop solution in both unique and standard models, from prototypes to volume orders. 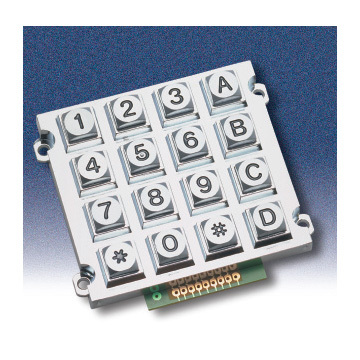 From designing, mold-making to final assembly, our self-contained production line makes it possible to delivery at fastest time and best prices.